Students must wear closed toe shoes and long pants. Wear your ACE t-shirts with pride! Please bring your team's safety vests. We are hoping that all teams share a bus with another close by team. Please plan early and if you need assistance, reach out to Anne Ettley. Bus/Parking/Permission slips are on the team leader resource page accessed from the website. The event PDF will be posted there shortly, as well. Please have only ONE TEAM LEADER coordinate the RSVP's for your team through the website. Students should "dress to impress". They will be presenting their projects in a "real life" business setting so should dress accordingly. Parking is available in a small lot in front of the school. Street parking is also available. Please join us for the 8th Annual ACE Golf Classic. 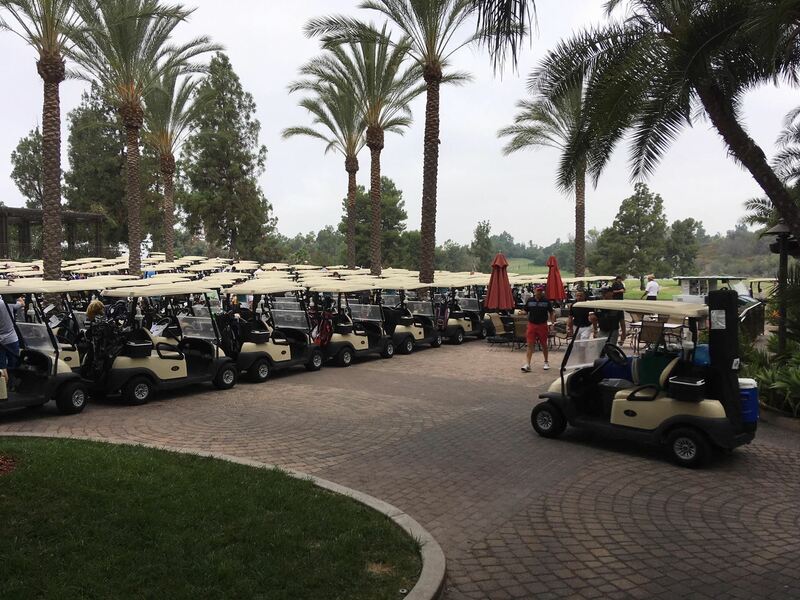 We guarantee a fun-filled day of golf, food, great raffle items and a sliver of friendly competition. This is one of ACE Mentor's most successful fundraisers of the year so we look forward to seeing you on the golf course! To download sponsor forms, please click HERE.